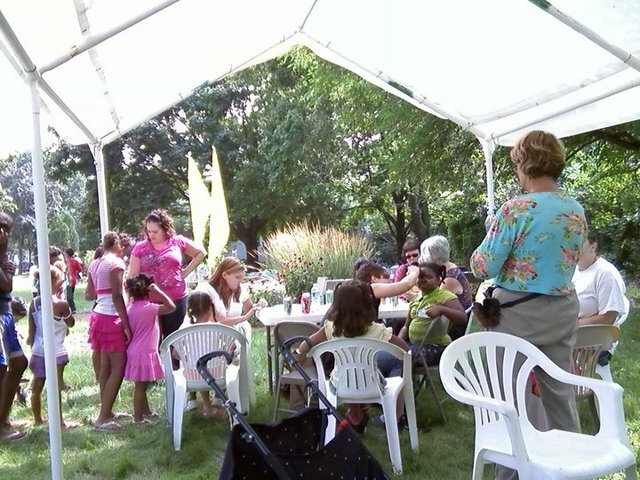 The Annual Picnic, Summer Sizzle, gives residents of Martin Drive an opportunity to connect with neighbors. ​​Being active and interacting with your neighbors is a central part of community life in the Martin Drive Neighborhood. Neighbors in the Martin Drive Neighborhood have an annual picnic the last Saturday in July, Noon to 4 at our Community Gardens and Pavilion 1335 N 46 Street. 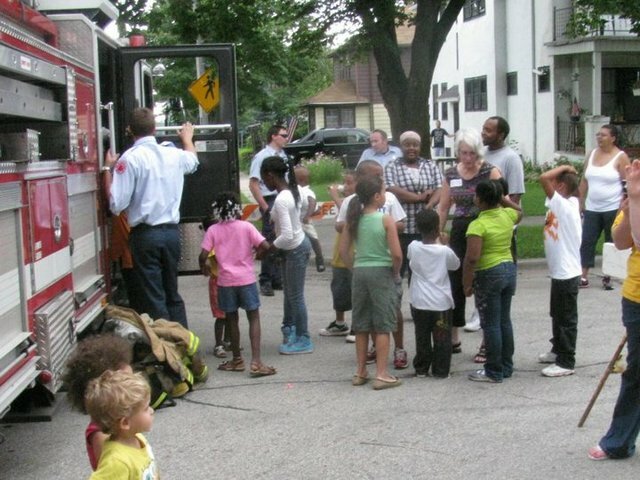 This year along with great food and over 80 neighbors, enjoyed guest appearances from Alderman Michael Murphy, McGruff the Crime Dog, Milwaukee Police, and Milwaukee Firefighters. Children enjoyed facepainting, games, checking out the firetruck and squad and great food that neighbors brought to the picnic. Thank you Jeff for the work on the Garden and Raymond for organizing the picnic. Neighbors come out for some fun at 46th and Vliet Street. Fun activities are planned.